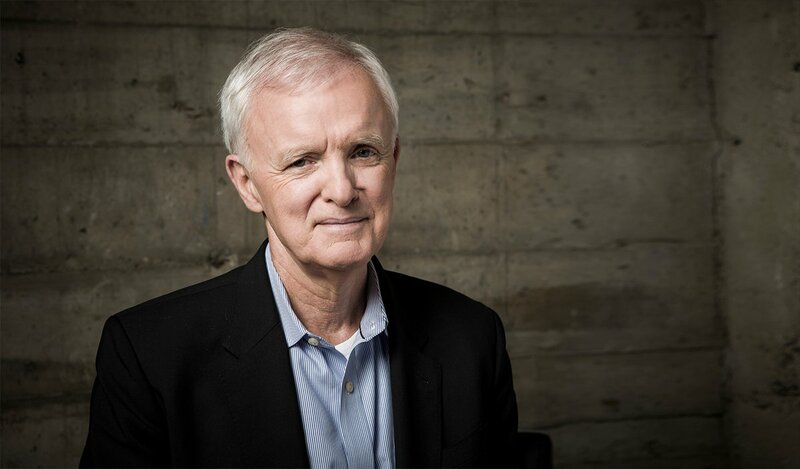 The nonprofit Minerva Institute for Research and Scholarship, led by Executive Chairman Bob Kerrey, is committed to making a Minerva education accessible to all qualified students, facilitating the administration of grant-funded research, and advocating for broad reform in higher education. Supporting our students financially, providing a more effective administration mechanism for research grants, and recognizing thought leadership in higher education, the Minerva Institute works on solutions that will improve higher education on a global scale. of scholarship dollars directly benefit our students. Minerva has established a robust financial assistance program, funded by the Institute, to help our students attain the full height of their potential. Even with our tuition cost at a fraction that of peer institutions, we have found the worldwide need for financial support to be much greater than we predicted. In our most recent class of students, more than 80% required some form of aid to attend. We are actively seeking the generous support of philanthropists who share our vision for improving both the access to and quality of higher education. Every dollar in the scholarship fund is directed to student scholarship and Minerva has committed $30 million in equity as a match incentive for generating at least that amount in philanthropic donations. As the value of the fund — which is not an endowment — grows, it will generate continued benefit for our students. Additionally, we offer the ability to sponsor entire colleges through named gifts. This is an option for those wishing to leave a lasting personal or family legacy at this innovative place of higher learning. The Institute benefits those who support us through the quality of education Minerva is providing to students. Minerva is a U.S. institution with global reach. The nature of our reach is far greater than that of peer universities in three fundamental ways. First, 75% of our student body comes from outside the United States. Second, our students will live and learn is seven world cities during their four years of study. Third, instead of the parochial concerns of typical college courses, our curriculum is centered on understanding and addressing complex global challenges. Our need is unique. We do not and will not participate in the Federal student loan program because requiring our international students, who are ineligible for Federal aid, to subsidize domestic students would further exacerbate the problem of unequal access. On top of that, the added administrative costs associated with adhering to Federal regulations would increase tuition for every attendee. We invite you to join us in supporting these remarkable young learners. Our students are all extremely bright, driven, and curious — innate qualities that are geographically distributed and found at every socioeconomic level. We believe these qualities, in addition to their outstanding academic achievement, deserve to be nurtured. In this video you will learn about three Minerva students and their hopes for realizing a more enlightened, prosperous, sustainable, and peaceful world. The Keck Graduate Institute (KGI) provides resources and services to sustain continued faculty research. KGI has appointed its first Director, Lloyd Armstrong, Ph.D., to advance this important support for academic leadership. KGI Directors provide mentorship and advocacy for faculty who are conducting ongoing research in higher education pedagogy or the computational sciences. Additionally, the KGI maintains relevant grant databases for research initiatives and helps to manage the grant administration process, thereby reducing the burden on faculty members of pursuing research initiatives. 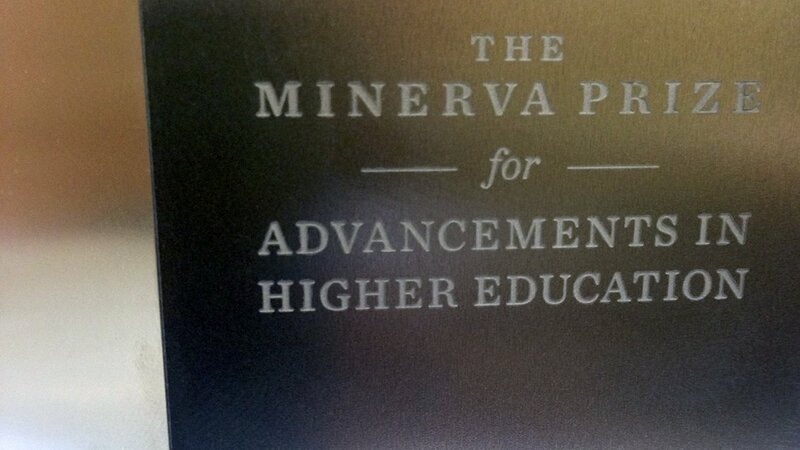 The Institute houses the Minerva Academy, a distinguished society of educators. 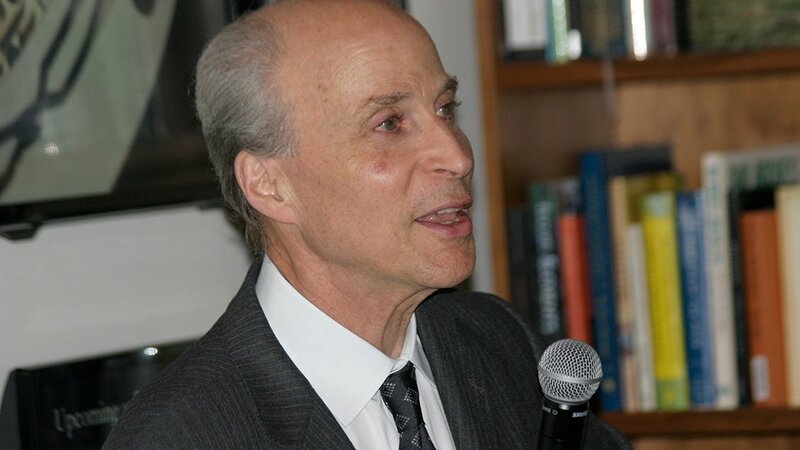 Nobel Laureate Roger Kornberg, PhD. serves as Governor of the Academy, an honorary institution and forum for open exchange of new ideas and enhanced practices in higher education instruction. The Academy is composed of fourteen members, honored for their innovative contributions to teaching excellence. In 2014, the Minerva Academy awarded the first Minerva Prize, a distinguished honor and $500,000 award designed to recognize extraordinary advancements in teaching innovation, excellence and impact. The Prize recognizes one faculty member from any institution worldwide who has made a significant impact on student learning experiences through extraordinary innovation in higher education. Help promote student scholarship at the highest level. Above: Namrata Haribal, India, and Danilo Vaz, Brazil, study together in San Francisco.